The 2018 property market cooling measures have helped temper the pace of price increase and land sales activities, said the Financial Stability Review (FST). 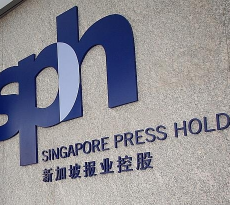 The FST, an annual publication of the Monetary Authority of Singapore (MAS) added that although the 2018 property market cooling measures have contributed to the fall in total transaction volumes, continued vigilance is necessary amid rising interest rates and the upcoming supply of new units in the medium term. 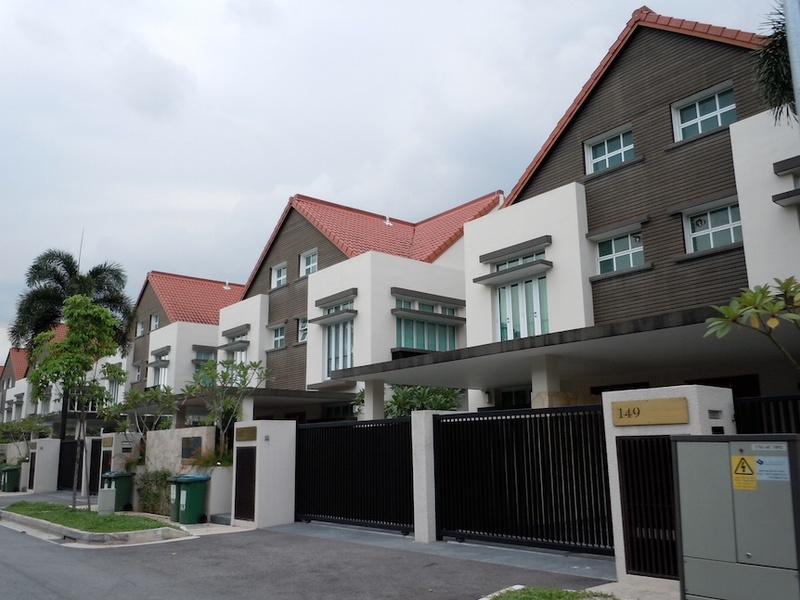 Despite the 2018 property market cooling measures moderating property market exuberance, prospective buyers should remain prudent in their buying decisions and factor in likely increases in their debt servicing burdens, said MAS. 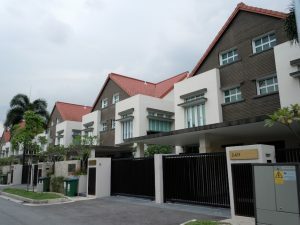 In July 2018, the government raised the Additional Buyer’s Stamp Duty (ABSD) rates and tightened the Loan-To-Value (LTV) limits on residential property mortgages, to moderate the property market cycle.128 The adjustments were made amid a strong uptick in both prices and transaction volumes over the past year, propelled by higher domestic economic growth, still-low interest rates, and positive market sentiments alongside aggressive land bids from developers. The 2018 property market cooling measures were introduced after the Government felt that such sharp increases in prices, if left unchecked, could have run ahead of economic fundamentals and raised the risk of a destabilising correction later – especially with rising interest rates and the strong pipeline of housing supply. The 2018 property market cooling measures ensured property prices increased by 0.5% in Q3 2018 – significantly lower than the 3.4% increase in the previous quarter. It also contributed towards some developers reducing prices at selected projects. In the latest quarter, prices in the Rest of Central Region (RCR) and Outside Central Region (OCR) fell by 1.3% and 0.1% respectively, whereas prices in the Core Central Region (CCR) rose by 1.3%. FTS noted that buying sentiment also appears to have dampened. Prior to 2018 property market cooling measures, the take-up rate at new project launches and resale activity had been strong, alongside supportive macroeconomic conditions and still-low interest rates. “Total transactions from Q3 2017 to Q2 2018 were 13% higher than that recorded over the same period in the previous year. New sales recorded strong increases, with several project launches seeing robust sales despite being priced higher than neighbouring projects. In the secondary sales market, transaction volume reached an eight-year high of 5,000 units in Q2 2018, in part due to the reentry of some en-bloc property owners into the market to purchase replacement units. Sub-sale transactions, a proxy for speculative activity, remained low. The FTS said that vacancy rates have continued to decline from the peak of 8.9% in Q2 2016 to 6.8% in Q3 2018, but that it remains comparable to the historical average of around 6.6% over the past decade. The report warned that if interest rates rise and rentals stay weak for the forseeable future, some borrowers, especially those that have transacted close to the peak in 2013, could face difficulties meeting mortgage repayments on their investment properties. The report said that the 2018 property market cooling measures have also contributed to the land sales activity moderation. “Collective sales activity ramped up through 2017 to H1 2018, as developers sought to replenish their land banks. More than 70 residential projects were sold through en-bloc transactions in the 19-month period till July 2018, compared to only seven deals in total between 2015 and 2016. Since the 2018 property market cooling measures, developers have been more cautious with their bids for GLS sites. transactional land sales activity has moderated over the past few months. En-bloc activity has also slowed significantly. Of the enbloc tenders that closed after the introduction of the latest round of cooling measures, only a few projects were successfully sold, said FTS. FTS pointed out that although housing loans have risen, asset quality remains strong. Outstanding housing loans accounted for about 16.0% of total non-bank loans in September 2018, and has increased by 3.3% YoY in September 2018. 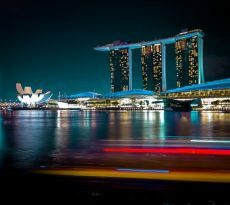 With the increased transaction activity in the earlier part of this year, new housing loans had risen to an average of S$3.8 billion per month in the first seven months of 2018, up from S$3.4 billion over the same period last year. 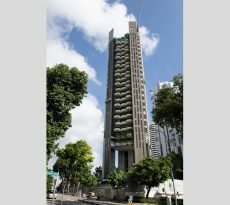 FTS said that MAS’ stress test results indicate that the banking system would be resilient to a sharp drop in property prices of up to 50% over a three-year period.